Legend has it that the White Lady cocktail was named in The Savoy’s American Bar by Harry Craddock after seeing F. Scott Fitzgerald’s wife Zelda. The bartender quickly made her a drink and when she asked him what it was called he quickly replied White Lady, inspired by her, by her pale skin and her blonde hair. 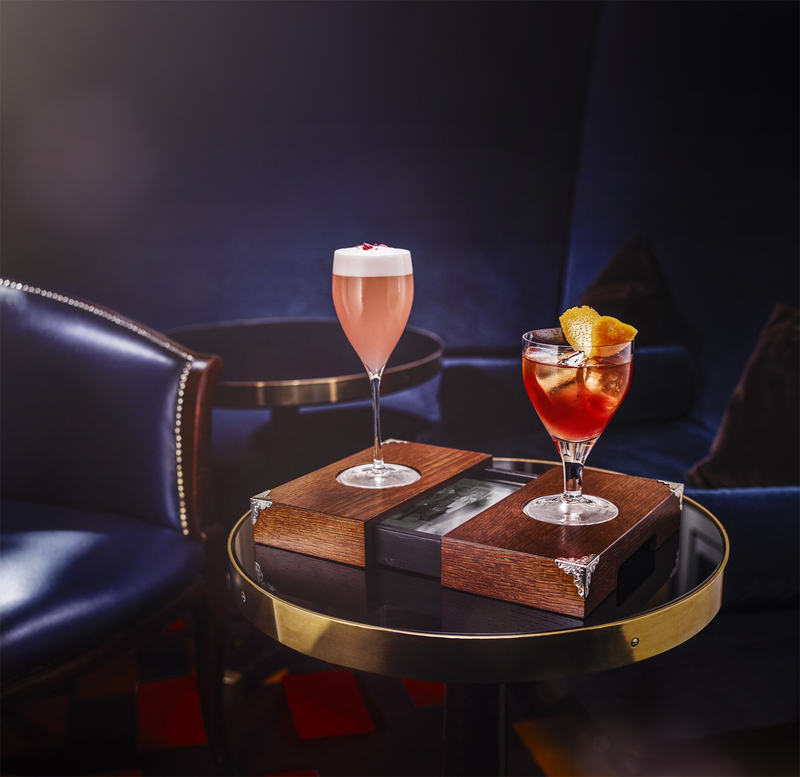 Now the famous bar has created an elaborate cocktail, this time by head bartender Erik Lorincz, inspired by another famous name, Frank Sinatra. The story goes that Frank Sinatra, a regular at the bar, used to always order Jack Daniel’s on the rocks while others recall that he only drank Dry Martinis. With such conflicting memories the Pickering Place cocktail was born. 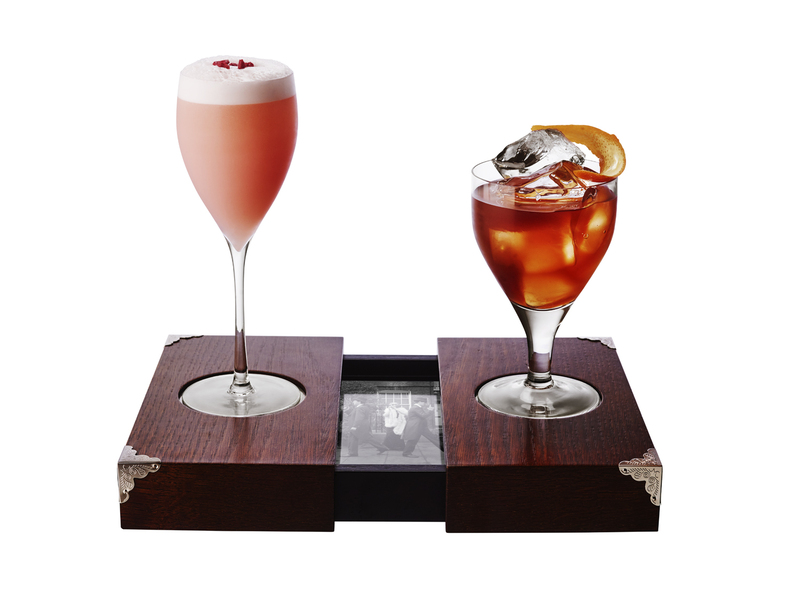 Aptly named after London’s last known site for a duel, the cocktail for two serves The Elegant, a gin-based drink, and The Bold, a Jack Daniel’s drink. Served together with an iPad screening a silent movie starring the bar’s team including the bar manager, Declan McGurk, Pickering Place is undoubtedly one of the most original cocktail concepts.